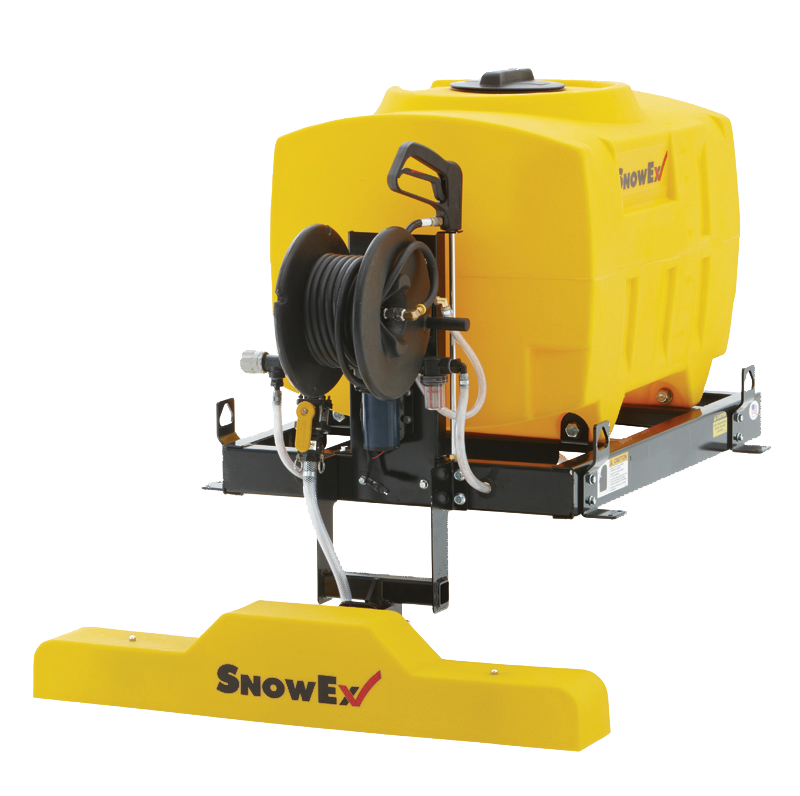 When you need to treat sidewalks and walkways with a brine solution in St. Peters, the Accuspray VSS-1000 is the perfect solution. Designed to fit into the bed of a utility vehicle (UTV), the 100 gallon spray system with 4 foot boom and spot spraying wand conveniently goes where other vehicles can’t. A spray wand allows spot spraying applications in areas that are difficult for the vehicle to reach. This professional-duty wand comes standard with 50 feet of hose. With triple-stream, single-stream and wide-fan settings, the three-position nozzles allow you to adjust the application for the condition. Liquid surges place significant stress on the vehicle when stopping or turning. The baffled tanks reduce the impact, helping to prolong vehicle life. Thank you for submitting your request. We will respond at our earliest convenience. For immediate assistance, please call 636-397-4444 and reference this request.